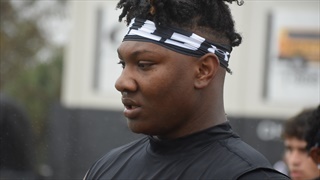 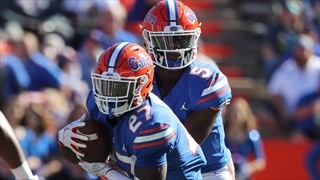 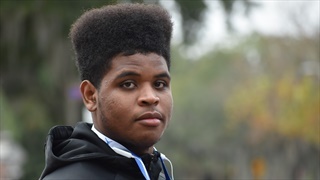 Two days into the spring football evaluation period here in the Sunshine State, Inside the Gators takes a closer look at the top 50 prospects in the state of Florida. 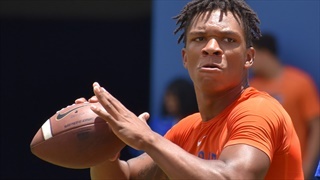 On Monday evening Florida added its biggest commitment of the Dan Mullen era when Ocala (Fla.) Vanguard 2020 five-star wide out Leonard Manuel pledged to the Gators. 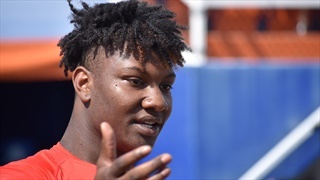 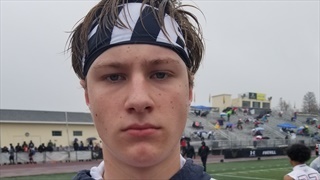 Florida commits and targets share their thoughts on who will win Saturday's Sunshine State Showdown between No. 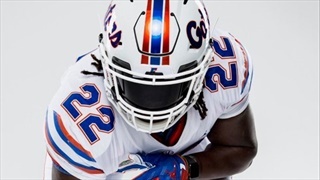 11 Florida and Florida State. 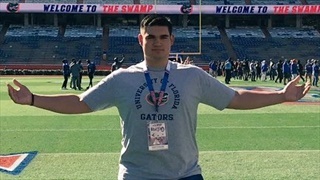 After being offered earlier this month, Florida played host to Denver (Colo.) Mullen 2020 four-star defensive lineman Aidan Keanaaina over the weekend. 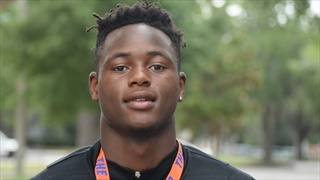 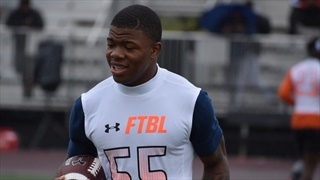 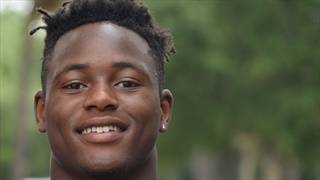 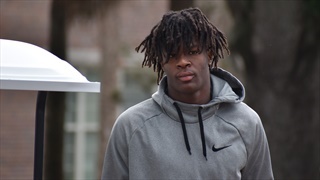 After yet another Saturday visit to see Florida play, 2020 Ocala (Fla.) Vanguard five-star wide receiver Leonard Manuel says he has the Gators in his top three.